All aboard! It was a year ago that we named the Night Train Express as the Bum Wine Of The Week to celebrate Labor Day weekend, and this year we are taking it to the next level with some Night Mist! 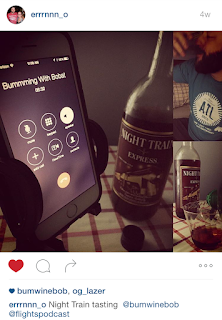 What do you do when you have a bottle of Night Train Express and a bottle of Sierra Mist just laying around? It's Night Mist time! 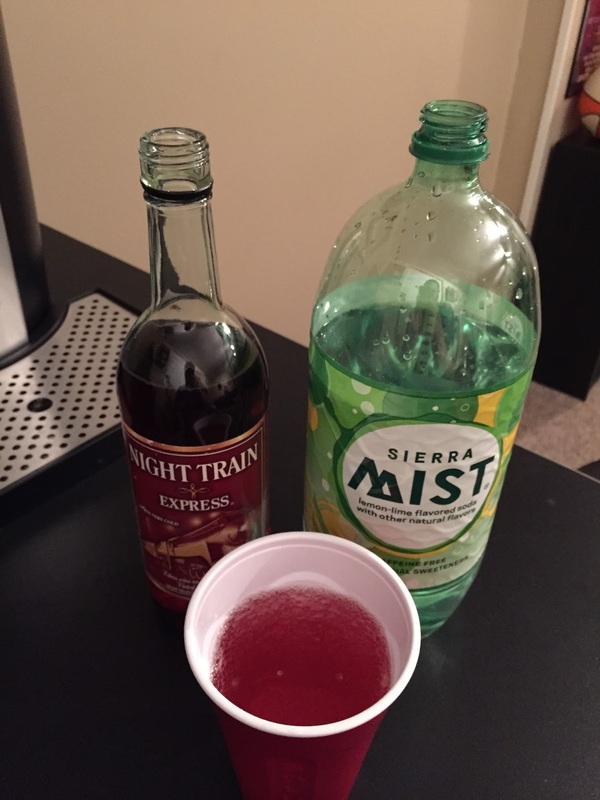 Start with 1 part night train and 2 parts Sierra Mist. Add more Night Train as desired for a delicious bum wine concoction! Guaranteed for a good time! All aboard! Bottoms up! Tune in to the BWB Podcast this Sunday at 11AM ET for the Labor Day Weekend Wipeout! I will be joined by Krude to talk some NFL action, and also by Billy from The Flights Podcast to talk about his BIG Labor Day weekend plans! It is going to be a hell of a way to spend your Sunday morning! Cheers!